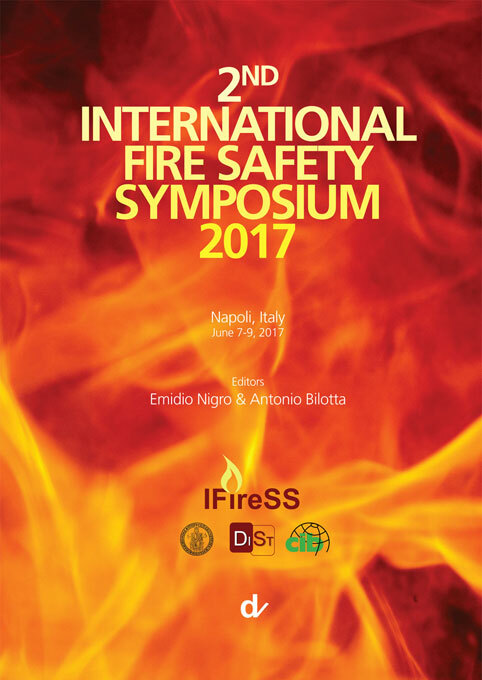 The 2nd International Fire Safety Symposium 2017 (IFireSS 2017) is held in Naples (Italy), from 7th to 9th of June 2017, at the Federico II Convention Centre. The Symposium is organized by the Department of Structures for Engineering and Architecture (DiSt) of the University of Napoli Federico II (UNINA) and the Commission W14-Fire Safety of the CIB (International Council for Research and Innovation in Building and Construction). The event represents the second edition of the International Fire Safety Symposium held in Coimbra (PT) in 2015. The IFireSS 2017 Symposium aims to contribute to the exchange of ideas and knowledge among experts in the field of Fire Safety and to collect and disseminate the most advanced results of academy, practitioners and industry on this topic. The symposium integrates Fire science, Engineering practice and Design methodologies for a safe and sustainable built environment. The Conference involves the international scientific research community and the representatives of practitioners, associations, industry, institutions and private companies, in order to stimulate debate on critical issues regarding the Fire safety.